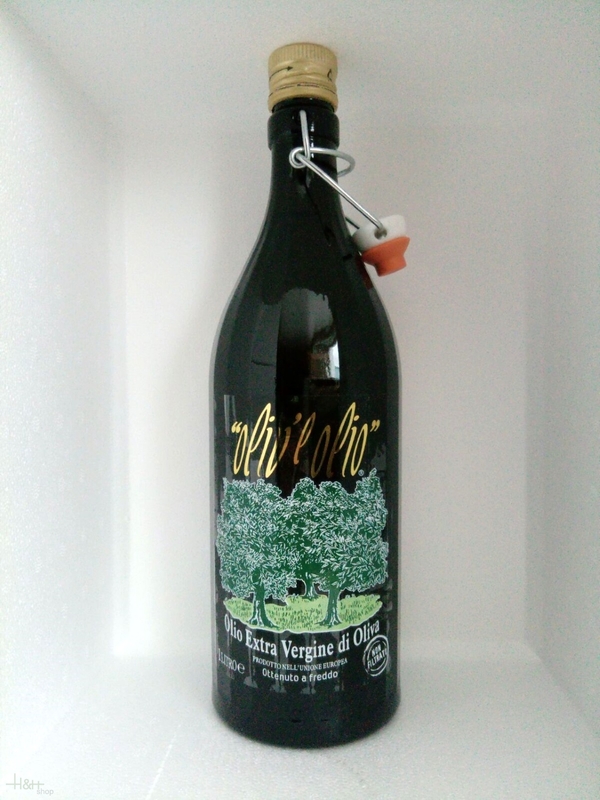 Buy now this product together with Olive oil nativ extra Crudo Extravergine 3 lt.
ready for shipment: in stock Olive oil nativ extra Crudo Extravergine 3 lt.
Pumpkin Seed Oil in the clay bottle 200 ml. - Samenkönig 16,45 EUR / 82,25 €/lt. Taggiasca olives ín natural salt brine 190 gr. - La Baita 10,15 EUR / 5,34 €/100 gr.